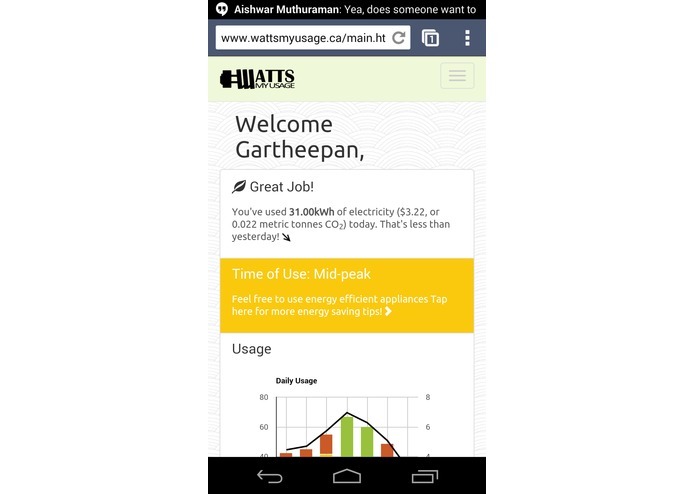 “Watts My Usage” is an app that uses the energy usage data collected via the Green Button Initiative. 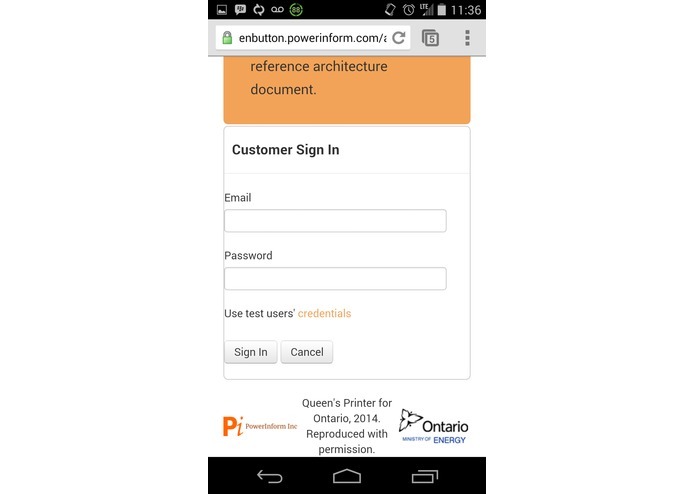 It presents the detailed household or building energy usage information in a user friendly manner, conveniently on mobile devices. This enables consumers to make informed decisions about their energy consumption habits, based on their personal usage history. It encourages users to improve conservation measures by comparing their daily usage to past days and rewarding them with badges for lower consumption of electricity. Consumers can also compare your usage with your friends and family to see who can be the most energy conscious. 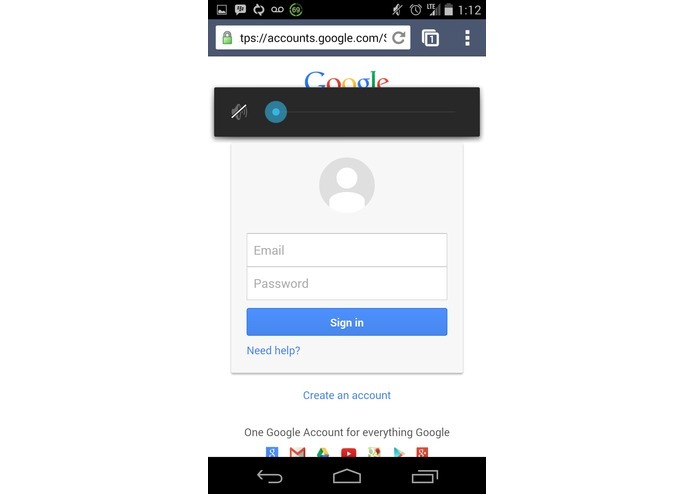 With the ability to access their consumption data on their mobile devices and with existing credentials, taking control of their energy usage is made easy. It is facilitated through motivators such as encouraging messages, easy access to graphical representations of energy consumed, trending, energy conservation tips, badges, and friendly competition. This data enables Ontarians to become more energy conscious by learning to decrease energy consumption while increasing energy savings. 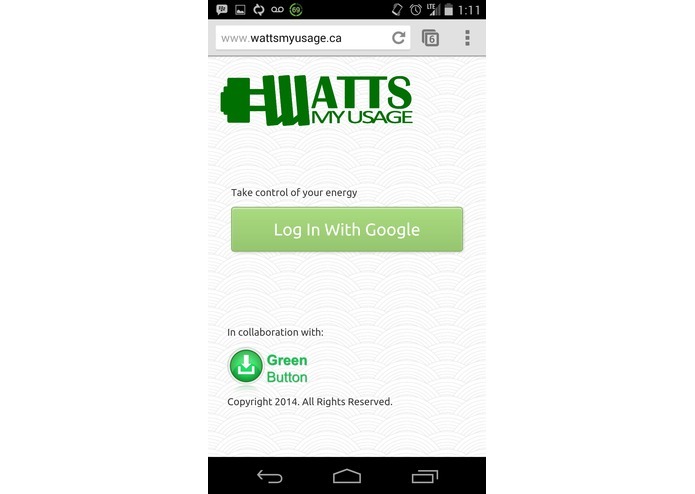 By using Watts My Usage, it engages consumers to control their energy savings and empower their electricity data.